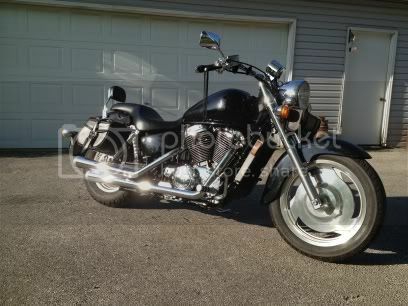 Honda Shadow Forums : Shadow Motorcycle Forum > Local Discussion > Mountain Riders > Indiana Riders? 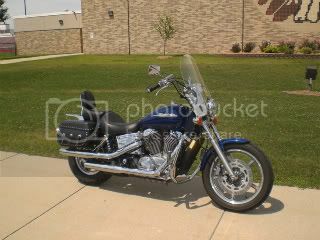 Dan, your right down the road......and same bike as mine!!! We'll have to ride sometime. Yeah I have several friends in the Lexington area. If it ever stops raining we may be able to ride some day! 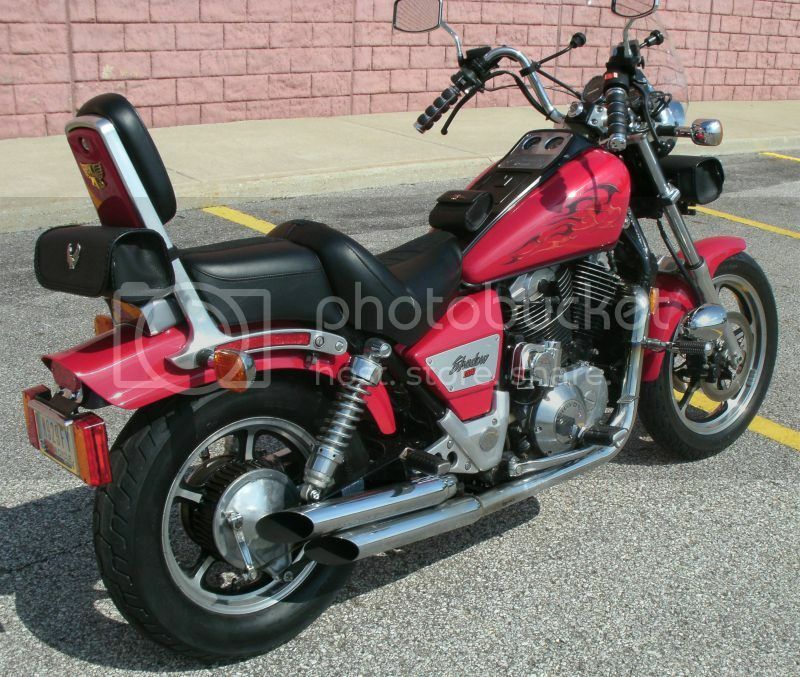 I just bought my '96 VT1100C about a month ago. About the same time the rain started.... go figure. I have to put some new tires on it before I can get it out much anyway. 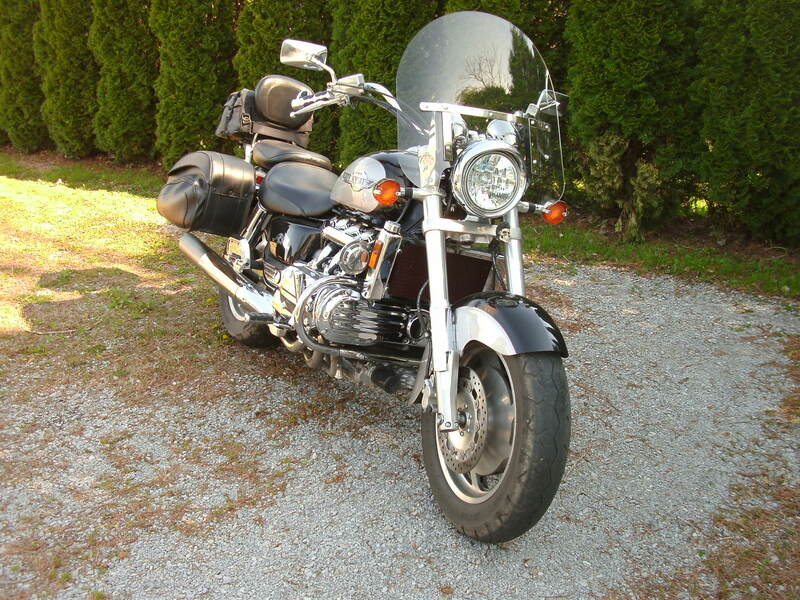 The bike has 18k miles on it, and I would be they are the original tires! Well, that puts us the closest together then. I'm in Monticello, North of Lafayette. If you want a good ride, try the Miracle Ride June 4 & 5. Our group starts in Muncie for the poker run. I'm in Huntington, just southwest of Fort Wayne. 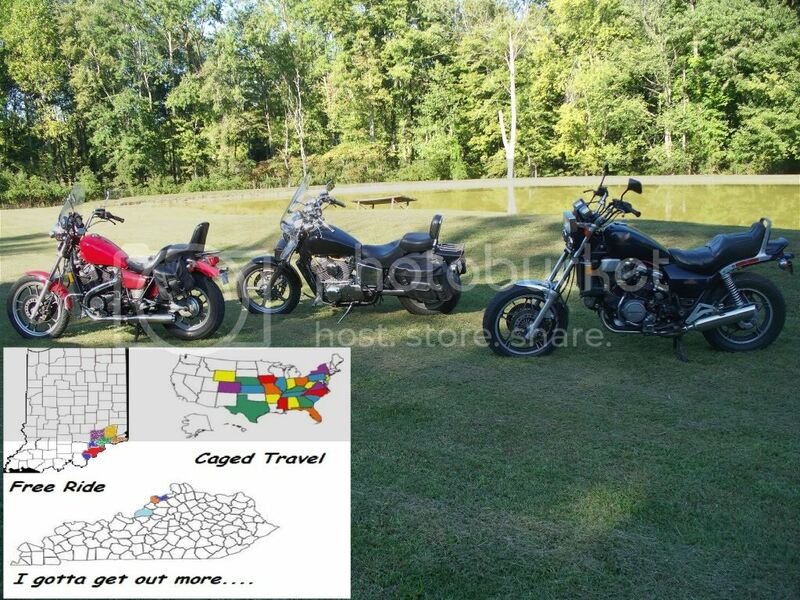 I met a few people that were doing the poker run last year. I would be interested in more information on it. Sounds fun. I'm in the Lawrence/Geist area and new to riding. Getting some miles under my belt just cruising the back roads of the north east side. I'm here in Northwest Indiana, Porter County. Hope to see some of you folks on the road. 17 mi. north of West Lafayette. Where the wind blows! EMT we ride the "river run" alot. Start @ I65/43N thru Indepedence to Williamsport and sometimes farther south. "Meet you at Arni's". Last edited by h13man; 05-15-2011 at 10:32 AM. Lake County guy here. Chicagoland really. I see a lot of Shadows on the road around here, but apparently they don't post, or are not into forums. Northwest Indiana is where I live, but in this blue collar area, Harleys rule.